There are many great courses in the Costa del Sol region but there is no doubt that La Brisas is one of the best and also one of the oldest. 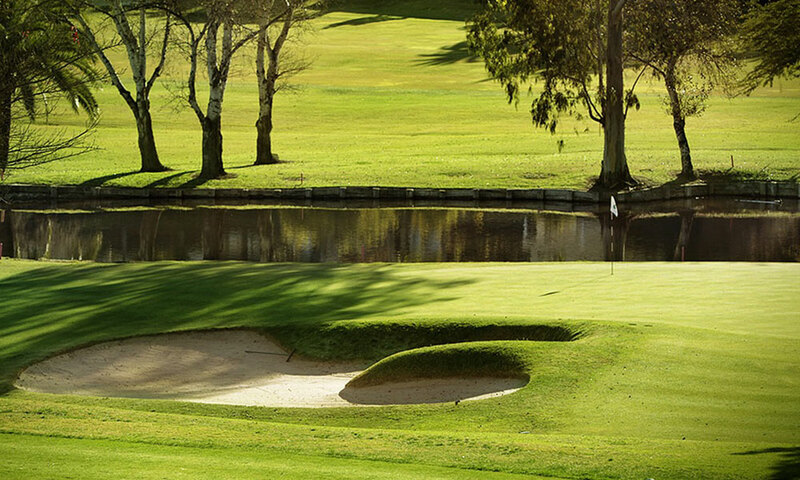 Designed by Trent Jones Snr in 1968 the course includes numerous water obstacles, tricky raised greens and strategically placed bunkers. Perfectly maintained, Las Brisas oozes quality from beginning to end.